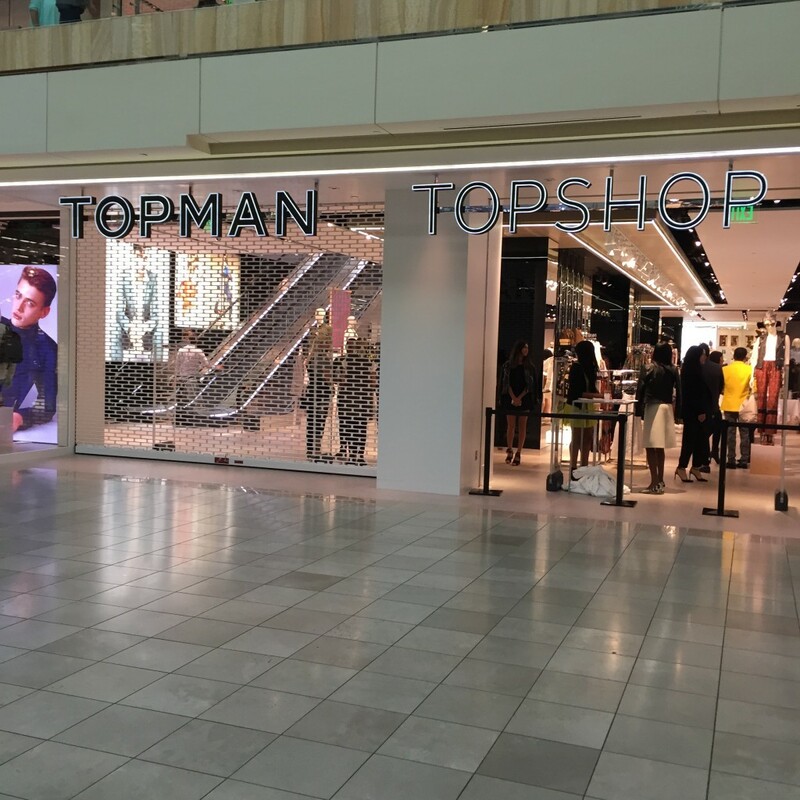 Last week, I was one of the lucky few to preview the brand new Topshop/Topman store in the Houston Galleria. 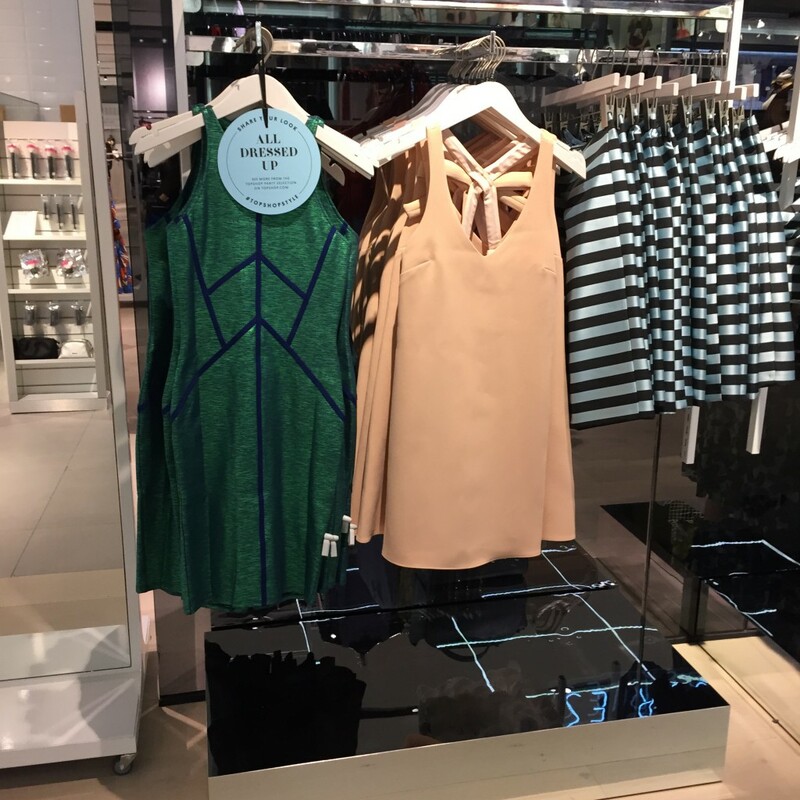 This is the first Topshop in Texas, and I am soooo happy it is in Houston! I love European brands like Topshop, H&M and Mango, but European sizing is a bit different which makes ordering online a task at times. Our local Nordstrom started carrying Topshop awhile back and I was so excited to finally be able to really shop this brand. I love the style of their clothes and the affordable prices! 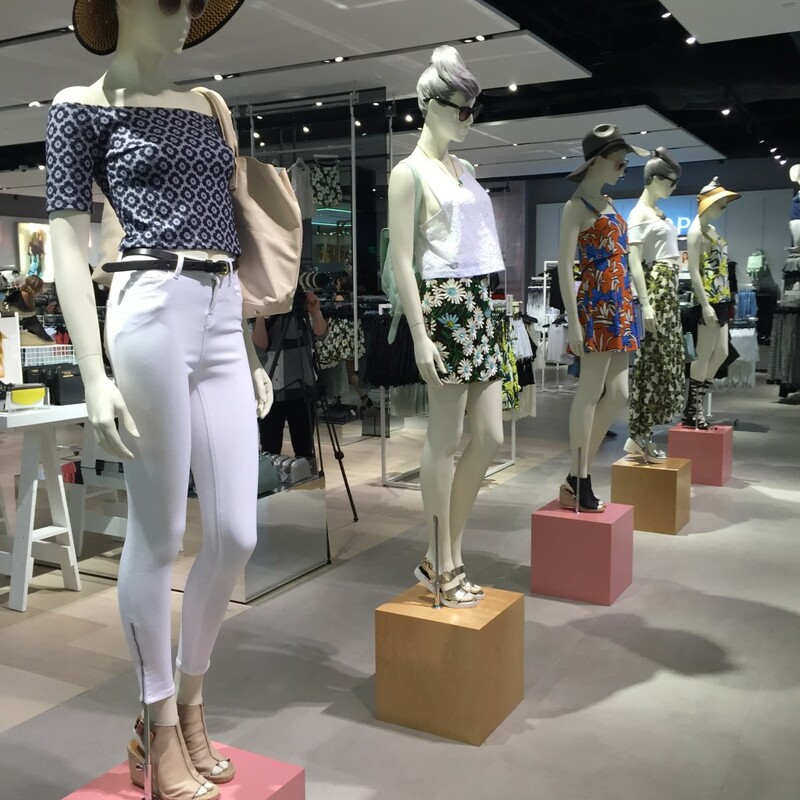 When I found out we would be getting a two-story Topshop, I was over the moon excited! I have been somewhat patiently waiting for this store to open for what feels like forever! I took my camera to snap a few pics, but the shopaholic in me took over and I ended up needing my hands to peruse all the amazing clothes. I picked up a few awesome spring pieces that I hope to have up on the blog soon! I did snap a few pics with my phone though, and the pictures are at the bottom of this post. 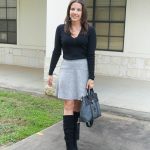 When deciding what to wear, I knew my latest Rocksbox statement necklace was the perfect piece to build my outfit around for the preview party. I tried out the special request feature on the Rocksbox site for this box, and requested a statement necklace with no color. This necklace was exactly what I had in mind. In fact, this whole box was very me! I have actually browsed websites looking at items very similar to all three of these pieces. 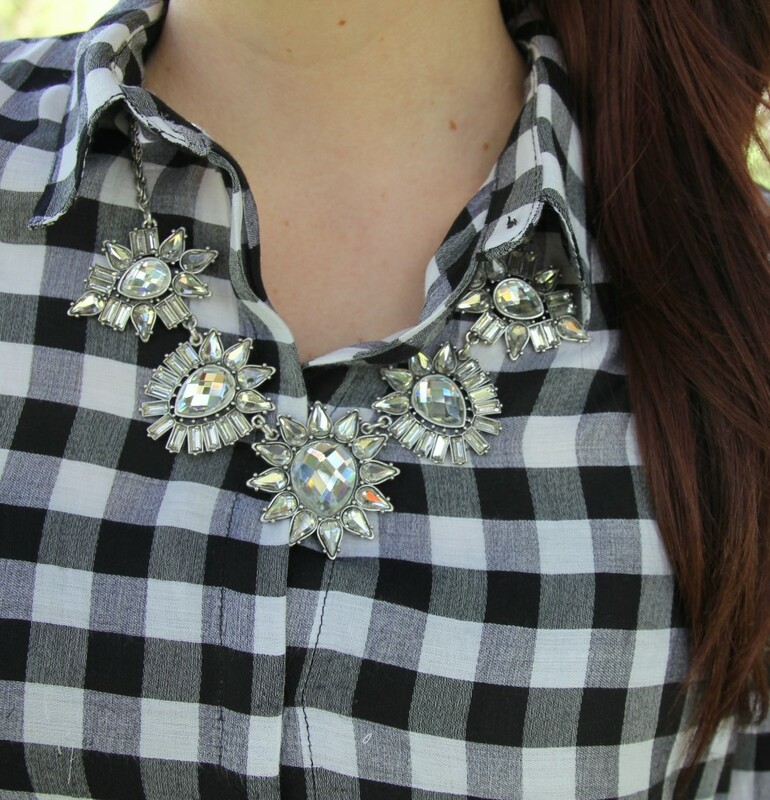 I decided to pair my necklace with this bold black and white gingham top from Zara. I started the day out with the necklace over my shirt, but the fabric of the shirt and collar was not strong enough to hold the necklace in place. I ended up unbuttoning a few buttons and letting the necklace rest just inside the shirt which turned out to be just as gorgeous. 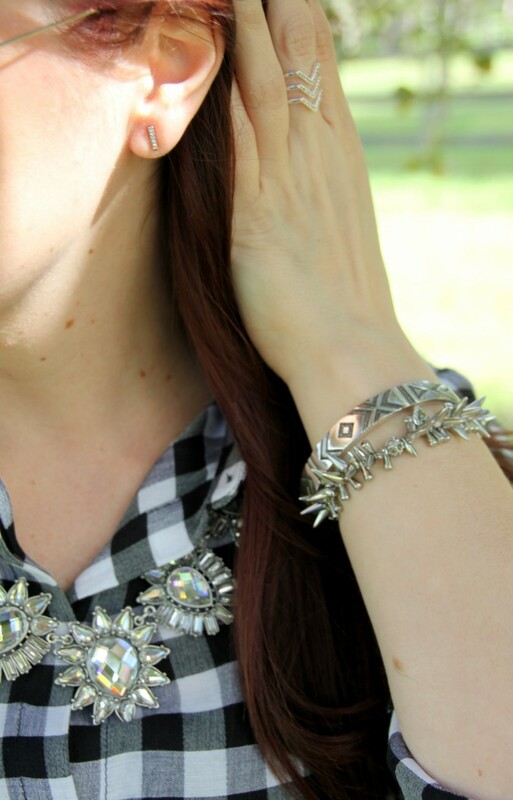 I am so in love with this House of Harlow bracelet! Of all three items, it is the one with the highest chance of not being returned to Rocksbox. My FIRST MONTH FREE code LADYINVIOLETXOXO will be expiring in a few days, so if you want to try out this pretty fun jewelry subscription service for FREE on Rocksbox sign up soon! After your first free month, the fee is only $19 a month! Yes that is an escalator you see inside that window! The store is two stories with the Topshop for Women on the first floor and Topman on the second. These fabulously dressed ladies great you at the entrance. How gorgeous is this white top? 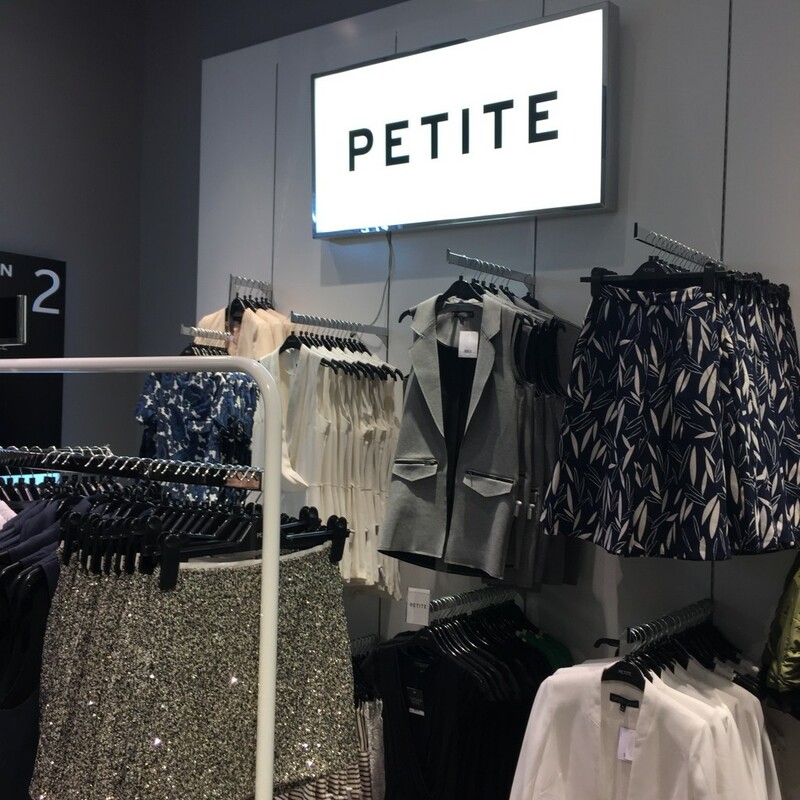 I found the petite section! 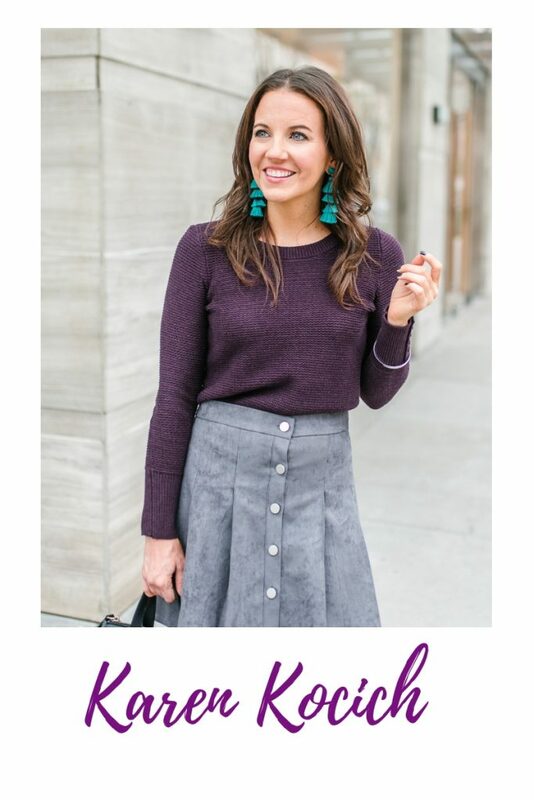 That sequin mini skirt is fabulous and amazing! I just need to think of somewhere I can wear it! I took this picture because I love that green dress! The top portion is the racer-back cut which I think is so flattering on different body types. I also love the blue lines to create a slimming illusion. 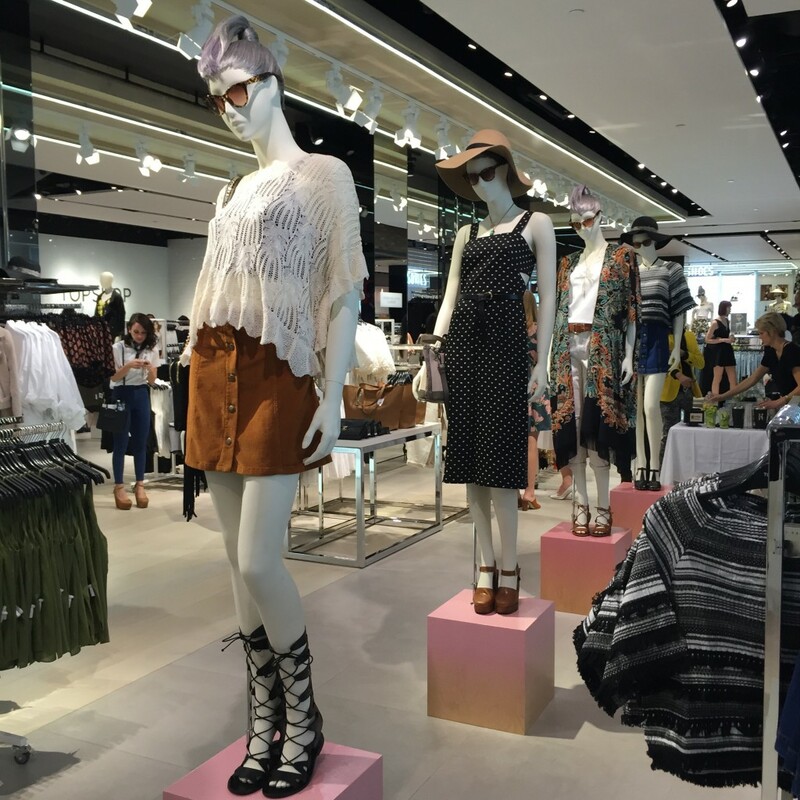 One last look at some of the fun spring looks at our local Houston Topshop! I cannot wait to go back in and shop some more! 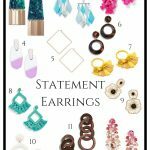 I have just found your blog and love your style. 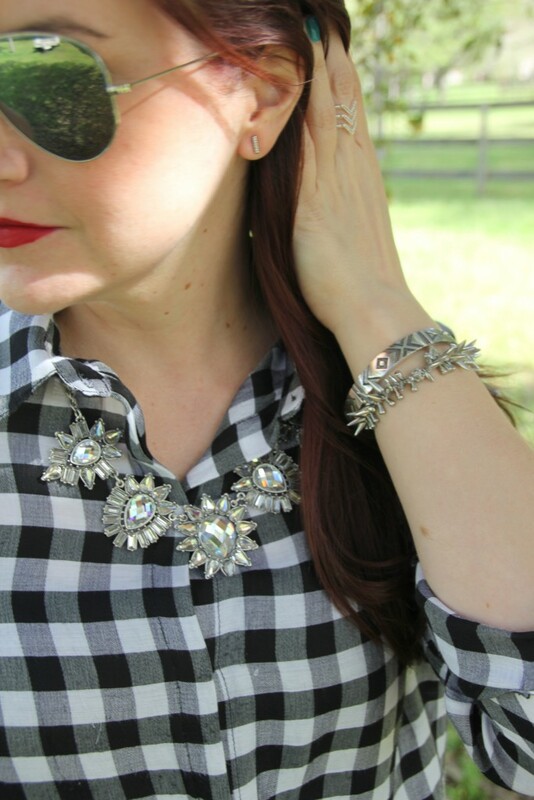 Love your Rocksbox choice and how you wore it with Spring’s huge gingham trend! Thanks for the invite to Topshop with your pictures. Never been. 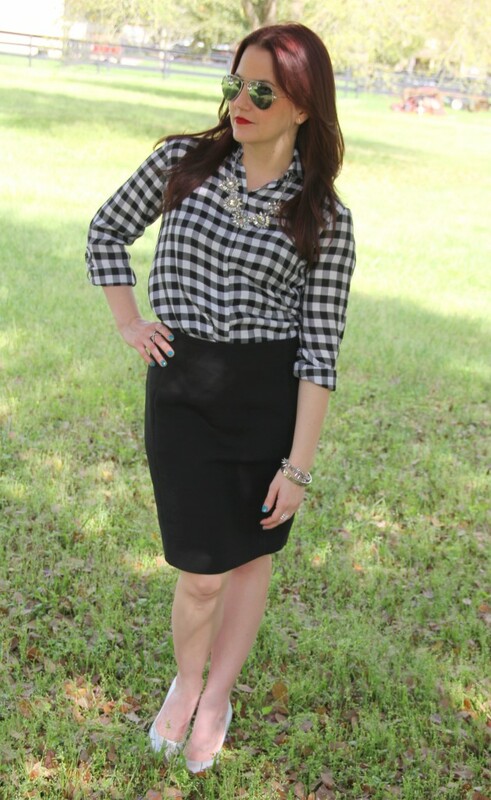 Love the gingham on you and how you dressed it up. 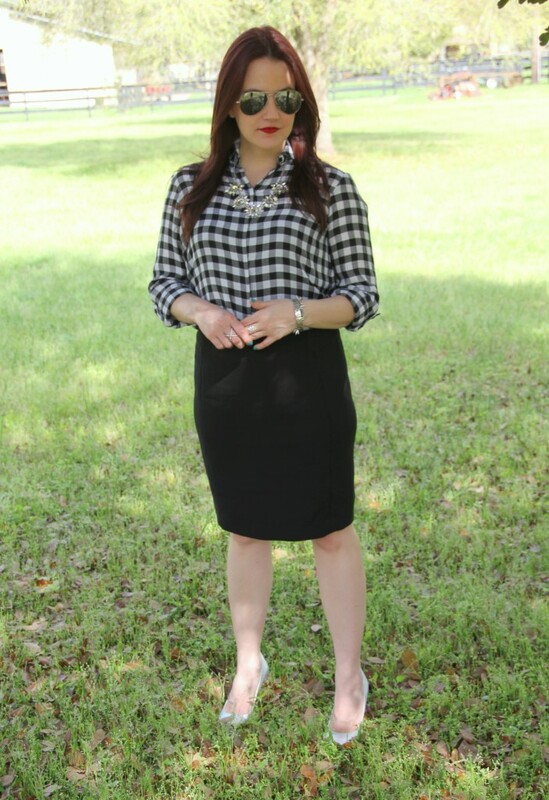 I need to top in Gingham! I wish we had Topshop in Sarasota! I love your outfit and really love the jewelry you used to accessorize. That necklace is fabulous!!! I love the necklace with the gingham shirt!! 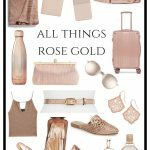 How much do you love RocksBox? I am obsessed! 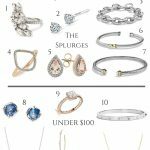 I have found a few of my favorite pieces from my box! That is a gorgeous chak! I feel like it’s the perfect piece to usher in spring! Cute! Love that crystal necklace!